Here is how I will get rid of my Pigmentation! Here is why pigmentation really gets on my goat! Scientists believe that when you have pigmentation then people subconsciously perceive you to be older. So 2 people aged 40 - one has more fine lines/wrinkles.... one has more pigmentation. Our eyes tell us the pigmented person is the older one. This post is what I'M DOING to shift it..... everyone is different. So if you are reading this and ive gave you different advice then its because we have different skin... and possibly different pigmentation. 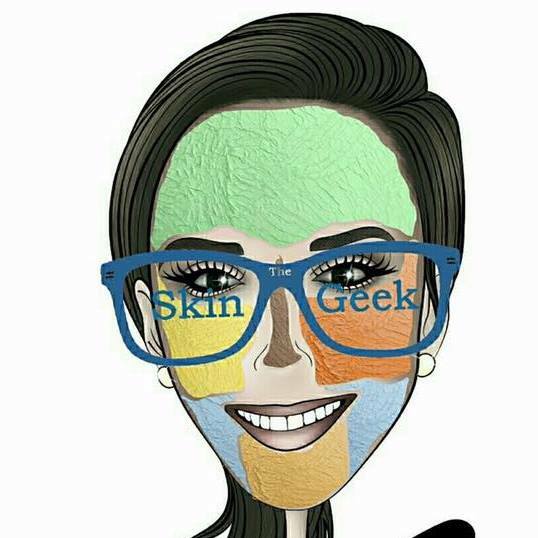 😂 when my pigmentation rears its ugly head i think i look dirty..... and im the queen of face cleansing 👑 trust me, so its perfectly clean! There are many different types of pigmentation..... freckles, melasma, sun spots/liver spots and post inflammatory pigmentation (marks left from acne, damage left from clinical treatments etc). Here is the thing with pigmentation..... what the hell gave you it??? Remove the cause and BOOM, bobs your uncle and its away...... its not as simple as that. Melasma is (usually) caused by genetics, hormones.... the pill, pregnancy blah blah blah and its triggered by UV exposure. Here is too much information - ive been on all different types of contraception for most of my adult life, im a kick in the arse away from 40 so im having my coil removed soon and my husband is getting the snip (i told you it was tmi). My baby making days are over so im hoping with this metal getting removed from my body and my new treatment plan it will help. It can also be a lifelong battle... so its something you need to keep on top of. Im also a big believer that most skin issues can come from gut issues...... so i will do a gut cleanse too. I am using ZO skin health.... mostly the medical products. I will be using a salicylic cleanser, complexion pads, daily.power defence, retinol skin brigntener 1%, wrinkle + texture repair,.glycogent and daily sheer spf. Excessive you might say. But with makeup i believe less is more...... and with skincare i believe more is more 😂. This protocol may not suit everyone's budget. If you are interested in my new GLO PEELS then the LEAST you will need is a professional cleanser, a treatment (retinol etc) and an spf.......this is the very least you need to prep your skin. I am now offering 5 different levels of peels. From very superficial that you could get every week or so (if you like), up to a MUCH deeper peel that you would get only once or twice a year, and there is down time with this. You need to start mild as well as the at home prep and work your way up. You get to see whats involved and can have a good close up look at my results from level 1,2,3 and 4 😍. There is more than 1 way to skin a cat as they say. 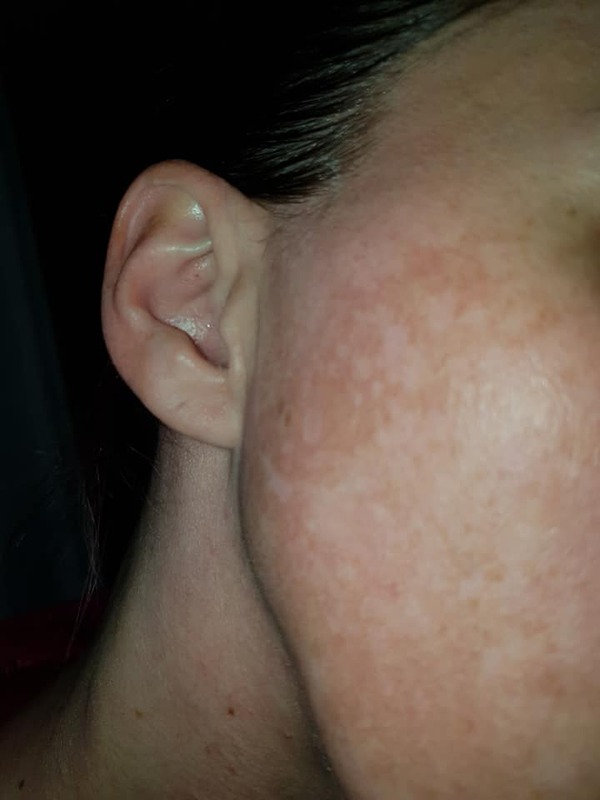 Ive already went down the ZO hydroquinone route...... i just couldn't take the constant down time and didnt have 8 weeks without a wedding/party etc and kept stopping and starting. I would also have been interested in Q Switch Laser.... but this is the routine im choosing because its something i can offer to YOU so i need to prove it works! Pressure! So there you go! We are leaving the summer behind and now its time to up our game with skin care. I've shifted my really dark patches on my forehead and top lip in the last couple of years.... and ready to shift.my marbled patches at the side of my face now and this routine will do it- so watch this space!